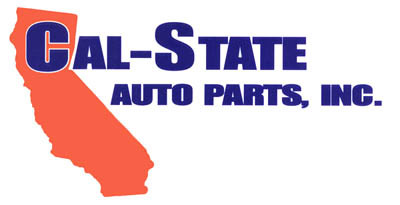 Established in 1971, Cal-State Auto Parts is an auto parts and accessories wholesaler whose customers include auto dealers, independent repair shops and fleets. Headquartered in Anaheim with locations in San Diego, Chatsworth, Santa Maria, Las Vegas, Lake Forest, Victorville and Calexico. Each location responsible for its own purchasing and selling.